Arney Walker is a leader in the industry, planning weddings at private homes, historic properties, museum galleries and unique venues throughout the Mid-Atlantic states. 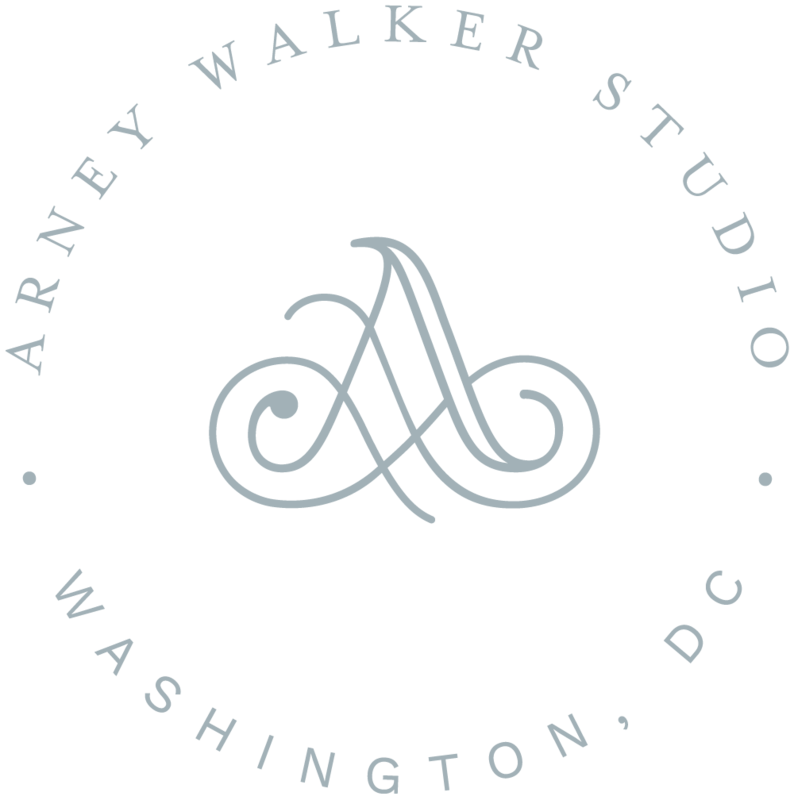 Arney Walker is Washington, DC's leading planner for weddings and events set at private homes and historic properties. With fourteen years in the industry and nine planning weddings, she has built a reputation for seamless execution and cohesive and classic design. Her humor, experience and grace make her relatable and easy to connect with during the wedding planning process. What Arney has come to cherish most are the relationships she builds with her clients—becoming part of a family's life event and being able to create meaningful memories to last a lifetime. When not working, Arney enjoys travel, painting and playing endless games of fetch with her Boston Terrier Biscuit. You made this extraordinary effort seem easy, and we are so very very grateful. Thank you for managing every detail thoroughly and without drama. Thank you for offering wisdom and generating confidence. Thank you for the gift of your leadership and your warm, winning smile. We book a limited number of weddings each year to give each client our fullest attention, please get in touch to get started planning your wedding together.